Enterprising bootleggers in downtown Kingston are raking in big bucks hawking DVDs with highlights of Buju Banton's recent 'Long Walk to Freedom' show. 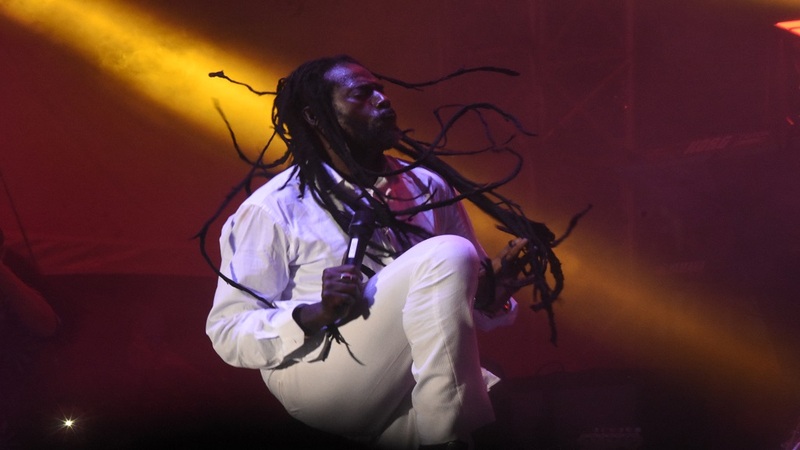 A Loop News reporter saw several copies of DVDs with images of Banton in mid knee-lift, his locks flying, on the cover below the title, 'Long Walk to Freedom'. They were littered among bootleg copies of the latest blockbuster movies in the wares of DVD vendors in the bus park. The Buju bootlegs were being sold for $100 each. "It shows how ruthless people are, it shows they don't care, it is so wrong, the organisers have spent their money to organise this event, and these people don't put up a dime, and are selling the product, this is real piracy and it is so pervasive. 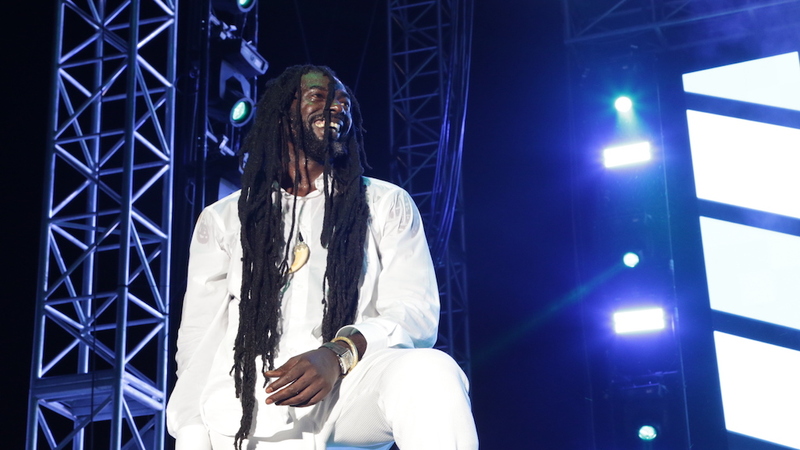 Don't buy them, cut out the bootlegging," an irritated Donovan Germain, co-manager of Buju Banton, told Claude Mills, Loop News reporter. 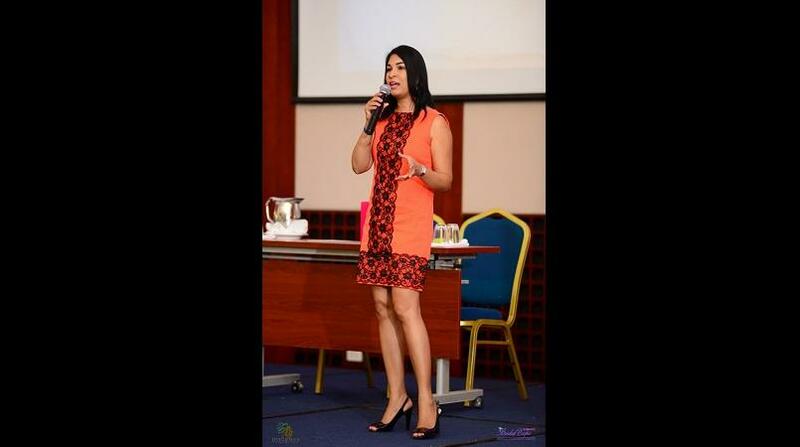 Leann Ollivierre, lawyer of co-promoter Solid Agency, and legal adviser for the Long Walk to Freedom Jamaica, admitted the organisations were aware of the breach. "There was one that was brought to our attention, we want the public to know it is illegal and they are infringing on the artistes' rights and the event intellectual property. They (the vendors) need to do what is right and follow the law especially in the case of this event, if they have the interest of the artiste at heart, " she suggested. Bootleg DVDs and CDs are an open flouting of and a direct challenge to the legal architecture of encouraging creative industry investment in this country. There was an amendment to the Copyright (Amendment) Act in the Senate in 2015; the Bill was passed with six amendments. The Bill, which was passed on June 9, 2015 in the House of Representatives, extends copyright protection from 50 to 95 years, for content belonging to corporations. Authors of literary works, dramatic, and musical creations will also enjoy the added protection. Copyright legislators have always trumpeted the belief that Jamaica can become a hub where people operate creative businesses. However, bootleggers, in the local parlance, "care zero". Vendors started selling 'Long Walk to Freedom' DVDs on Monday, some admitting that they have sold as many as 100 copies in a day in most cases. This means that by selling 100 copies at $10,000 per day, a vendor could be raking in up to $70,000 in a week from the DVDs. In a sluggish economy, vendors are anxious to exploit the Gargamel's success for their own benefit. "The youths dem inna town vicious but mi no see none inna HWT yet," one street vendor told Loop News. 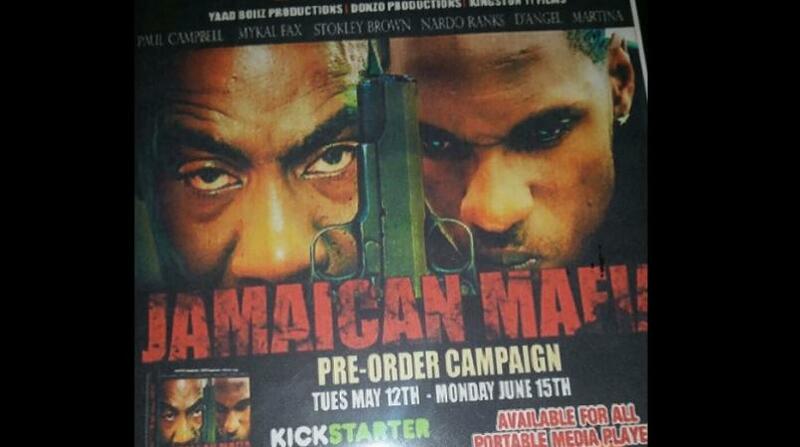 In the meantime, the Jamaica Anti-Piracy Alliance (JAPA), frowns on the practice. JAPA is a partnership of local organisations that represent or manage Intellectual Property Rights (IPRs) which has been in existence since 2005. JAPA’s objectives include promoting the importance and value of Intellectual Property Rights and combating piracy. Members of JAPA include the Jamaica Intellectual Property Office (JIPO), Jamaica Association of Composers. Authors and Publishers (JACAP), Jamaica Copyright Licensing Association (JAMCOPY), Jamaica Music Society (JAMMS), the Jamaica Constabulary Force, Palace Amusement Company, Ministry of Culture, Youth and Sports and the Business Software Alliance (BSA). Under the Copyright Act, offenders are fined up to $100,000 per count for pirated material.